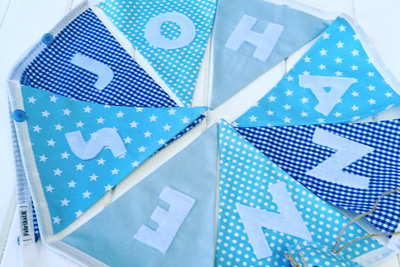 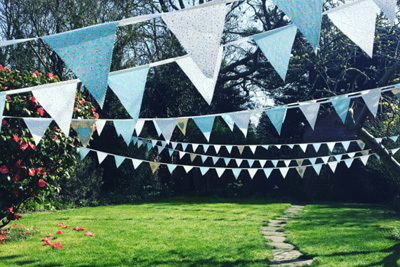 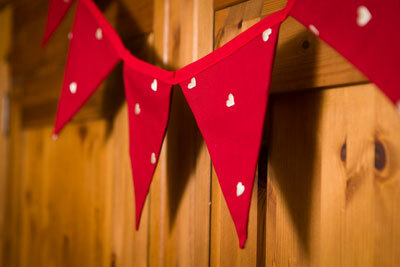 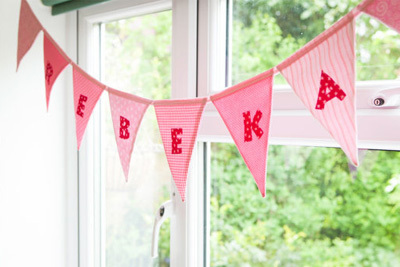 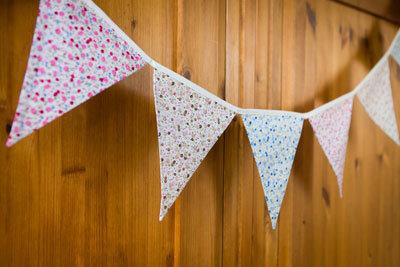 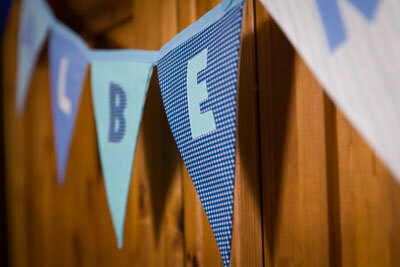 Fabrika UK | Handmade bunting, made of a good quality cotton fabric. 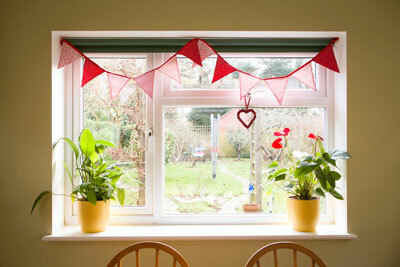 FabrikaUK is a kitchen-table industry producing bespoke and unique products on a small scale for local craft sales and for customers online. 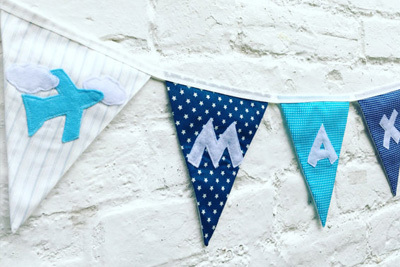 Valya and Julia are a mother and daughter team working in two locations at either end of the Europe. 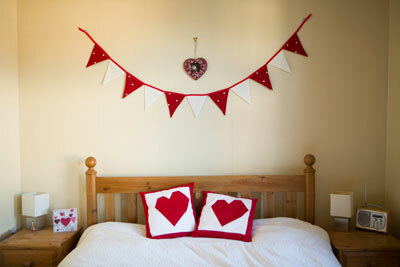 Valya has created cushions and bunting for family and friends through all of her life. 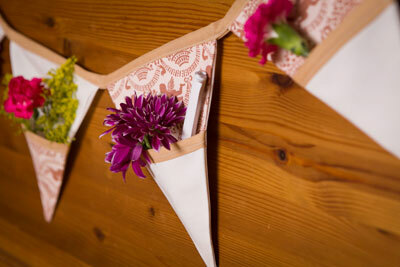 Her enthusiasm for sewing was caught by Julia, who started reproducing the same designs. 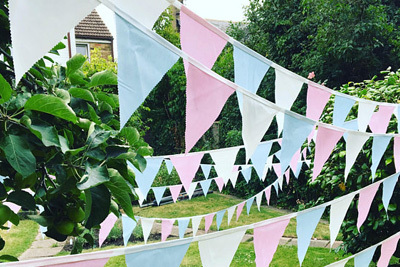 Word of mouth about these creations spread around neighbours and friends and demand slowly grew resulting in the creation of an Etsy shop.